Glycolic Fix Radiance Shot (30ml): This concentrate of luminosity is your fast-track to radiance! Exfoliating acids work alongside aloe vera and allantoin to reveal a natural glow whilst caring for the skin. Bee Sting Fix Repairing Shot (30ml): This lightweight nourishing shot is an oil that contains hyaluronic acid and royal jelly to care for and repair dry skin. Viper Venom Fix Blurring Shot (30ml): This gel is guaranteed to make you photo ready – it uses 5x concentrated Syn®-Ake and soft-focus powder to hide pores, smooth out lines and give a matte finish. 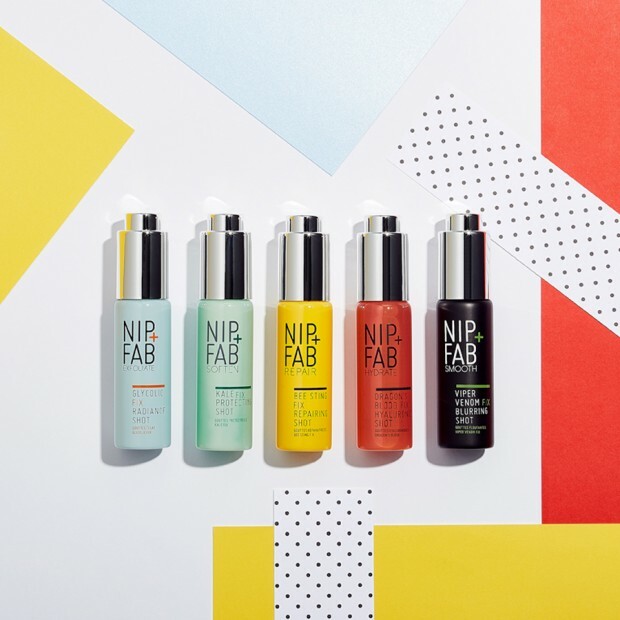 These new boosters join the recently launched Nip + Fab Dragon’s Blood Fix Hyaluronic shot which provides intense moisture concentrate works to deeply hydrate thirsty and dry skin for a moisture locked and plumper finish.These fast-fix shots are perfect as a serum or can be added to daily moisturiser. 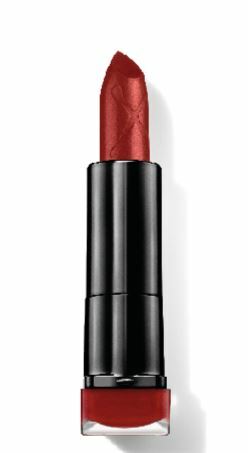 Max Factor is launching its latest collection of rule breaking make-up, the Velvet Mattes Lipstick Collection – a revolutionary line-up of lipsticks that delivers an on-trend matte finish but with a soft and moisturising feel. Until now, women told us that it took up to three products to try and create this moisturising effect with a matte lipstick – combining lip scrubs, balms, and lipstick, to end up with the desired finish. 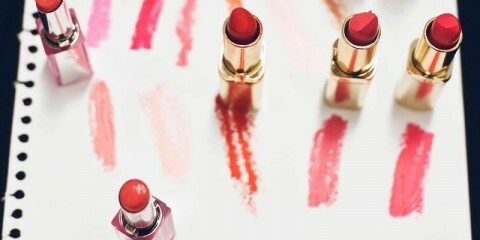 With the Max Factor Velvet Mattes Lipstick Collection, women can have it all, with no compromise. “Backstage I’m always prepping and priming lips for the perfect matte lip, which takes time and technique to get it right. Women at home can now emulate the hottest lip trend of the moment, with just one slick of lipstick.” Liz Kelsh, Max Factor Australia Head Make-Up Artist. The Max Factor Velvet Mattes Lipstick Collection has been specifically formulated to give a densely mattified finish, but with a creamy, moisturising formula. Traditionally, matte lipsticks have an increased quantity of large particle powders in the formula that create an uneven surface which diffuses light reflection. Vitally, these powders are added at the expense of moisturising oils. With the Max Factor Velvet Mattes Lipstick Collection, the formula has been designed differently to traditional matte lipsticks, with no increase in powders or solids. It employs the same moisturising formula used in Max Factor’s popular Colour Elixir range, however includes reflective particles of finely milled natural mica with an irregular structure that results in the diffused reflection needed for a matte effect. The full Max Factor range can be purchased from Target, Big W and participating independent pharmacy stores. Introducing the NEW BVLGARI Splendida Collection: a journey to the heart of the three most iconic flowers in the history of perfumery. 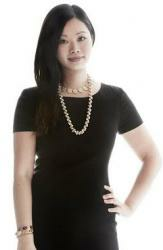 Splendida unveils the most precious facets of the Iris ,the Rose and Jasmine . 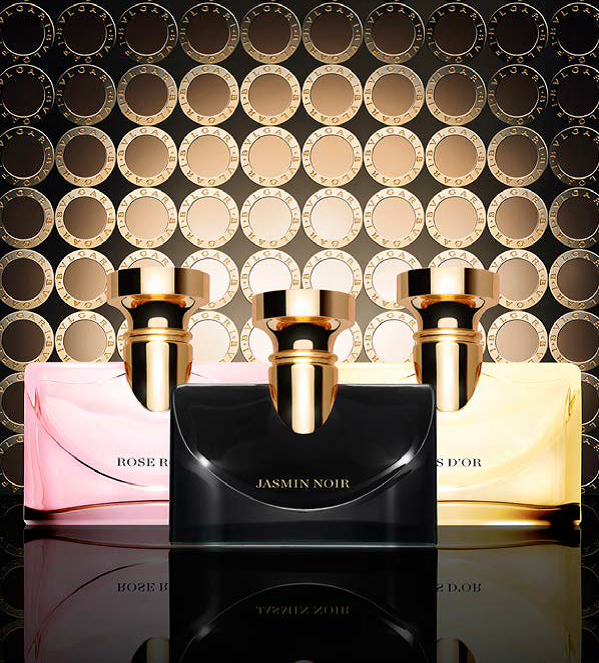 The unique fragrance collection glorifies the timeless codes that the Roman perfumer-jeweller has bestowed on its most iconic feminine fragrances since the early nineties.